Your anodized aluminum shower doors resists corrosion -- the anodizing process leaves a durable finish that holds up well in high-moisture environments. That doesn't mean it doesn't require regular cleaning to remove and prevent a buildup of soap scum, mildew and hard water limescale. 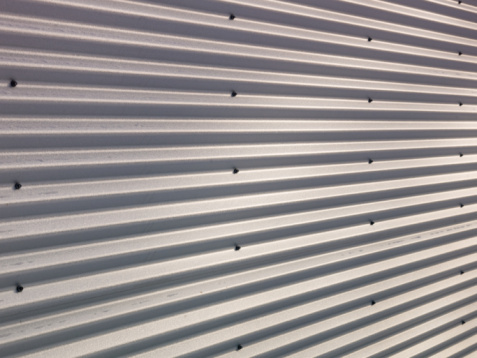 The right cleaners for anodized aluminum are available in any supermarket cleaning aisle, but be choosy since the finish can be damaged if improperly cleaned. A little elbow grease will make your shower sparkle. Wipe the anodized aluminum parts of the shower doors with a wet sponge. Rub the wet aluminum with a microfiber cloth to remove residue from the surface. If you do this regularly, you may not need to do anything else. 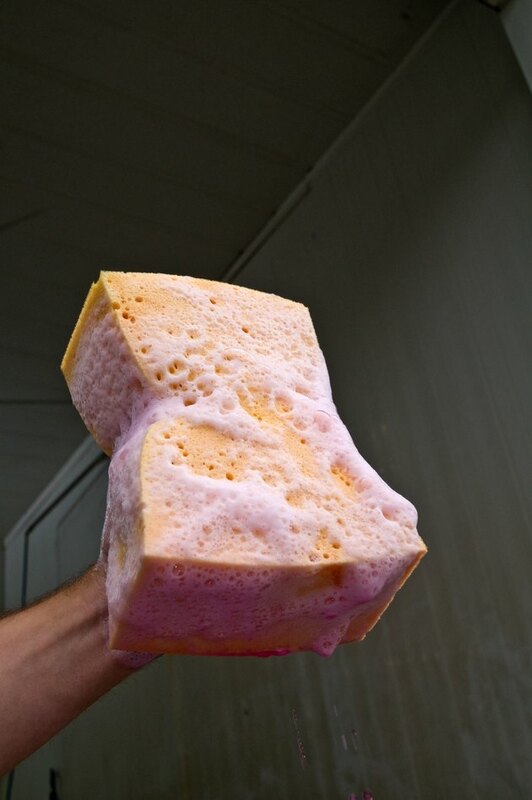 Add a few drops of mild dish detergent without lotion to the sponge. Work up a lather, and scrub the aluminum to remove buildup that won't come clean with water alone. Rinse the soap off, and then dry the aluminum with a microfiber cloth. Scrub the aluminum with a non-abrasive cleanser if there is heavy buildup, scale or oxidation. Wet the surface first, and then sprinkle or apply cleanser to a clean sponge. Scrub the surface well until the buildup is removed. If necessary, use a synthetic cleaning pad to scrub harder-to-clean areas. Rinse well and dry with a microfiber cloth. What Stops Existing Salt Corrosion on Aluminum?